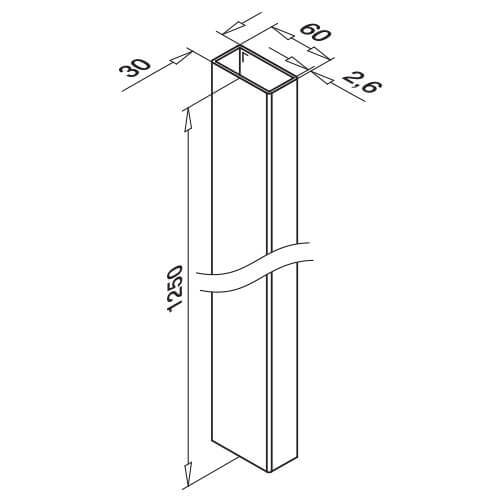 Balustrade post with 60x30mm profile designed for in-floor/fascia mounting. 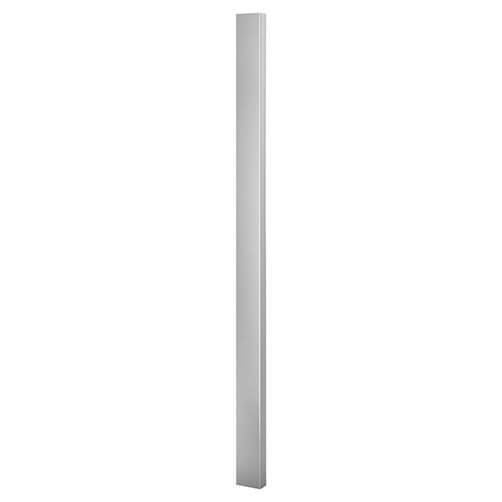 60mm x 30mm profile stainless steel post. Plain Post compatible with components and fittings from the Square Line 60x30 Balustrade System. Manufactured from high quality 316 grade stainless steel and supplied in a length of 1250mm. Baluster Mounting Brackets for 63x30mm profile tube. Stainless steel Glass Clamps and Holders. Handrail Saddles for the Square Line 60x30 System.